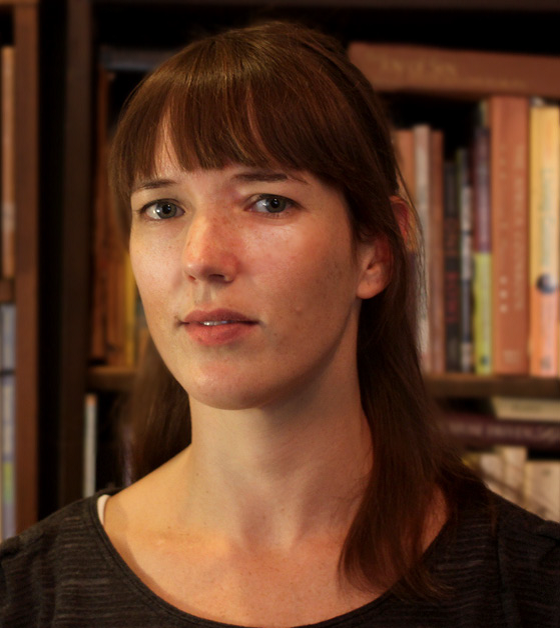 Louisiana “Lucy” Kreutz is an award winning director and producer based in New York City. She has won the Sundance Institute’s Sustainability Award and the Faces of Austin Award at SXSW. Kreutz wrote and directed her first feature film in 2016. Quaker Oaths is an independent comedy following a Quaker married couple, Joe and Emily, who want to get divorced. The Quaker tradition poses a challenge that forces them to get every signature on their wedding certificate crossed off. They hit the road to track down friends and relatives, discovering new feelings about each other during the journey. 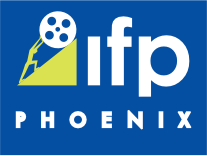 The film made its Arizona debut in the 2017 Phoenix Film Festival and is now being released. It is streaming on Amazon Prime Video and is on sale at Target, Best Buy, WalMart, Barnes and Nobles, and Amazon. Excited about the release, we were fortunate enough to interview Kreutz about the piece. 1. What influenced you to make a film about Quaker tradition? & 2. Have you been or participated in a Quaker wedding before? I am not a Quaker myself, but I went to one Quaker wedding about six years ago with a bunch of my friends. At this wedding, the bride and groom did the tradition of having all of their wedding guests sign their marriage certificate, and my friends and I immediately started joking about what would happen if they got a divorce- would we all have to cross off our names? Then we joked about how that would make a really good romantic comedy. I think the pun “Quaker Oaths” was born that same day. 3. What do you want to say about the institution of marriage with this film? I don't have a specific message about the institution of marriage- really all I'm saying is that every relationship is complicated and you never know where you'll end up. 4. Are the characters based on people in your life? The character of Mikey is based on my good friend Angel, who really does play Unicycle Football. He's a very charming guy and a great actor and I wrote the part for him...but then he said he wanted to spend his time focusing on Unicycle Football so he didn't have time to do the movie! 5. How are viewers supposed to feel about Mikey? I tried to write the part of Mikey as someone who is so un-neurotic that he would stand as a good juxtaposition to Joe. I also wanted him to be one of those people whose confidence is off putting at first, but then he is so earnest and sweet that people can't help but like him. 6. Did Emily actually want to get divorced or did she use the road trip all along to reconcile with Joe? That is up for debate! I don't think she did that on purpose, but I do think they were both, wanting to stall the actual moment of divorce. 7. Do you want to continue to make comedies? Yes! I'm hoping to make another film within the next year. 8. What were your biggest obstacles in making this movie? I made this film on a very low budget, so all of the challenges that go with that were both fun and sometimes overwhelming. I had to beg friends to offer up their houses and offices and coffee shops as locations to film in. We used my small Mazda Protege 5 hatchback as our main picture car, but we also used it as our grip truck- jamming all of the gear into the back of it. So when we needed to film a scene of the car driving up to a house, we'd have to unload all the lighting gear, film the car driving up, and then reload the gear into it. There were a lot of little things like that that made our days way harder, but are kind of funny to look back on.